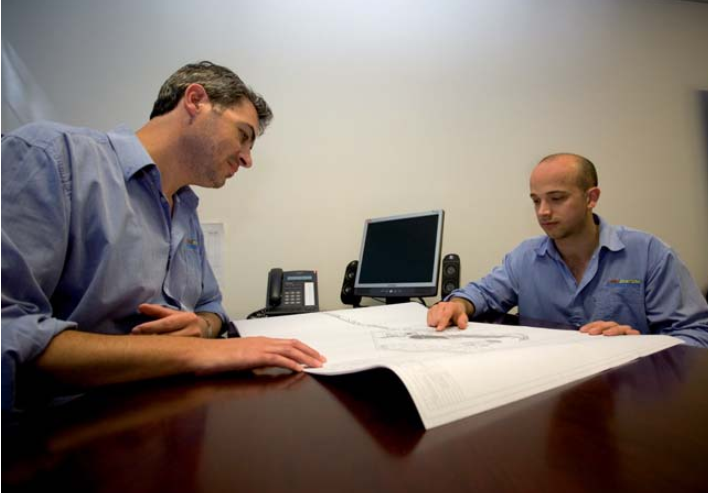 Our in-house project managers and engineers will oversee all aspects of a project from initial design to delivery. Our project management can extend to the full erection of the plant with installation crews supplied or simply supervision arrangements made. All project documentation is archived in our 9001-based system so after sales service is simple and efficient for ongoing future support. 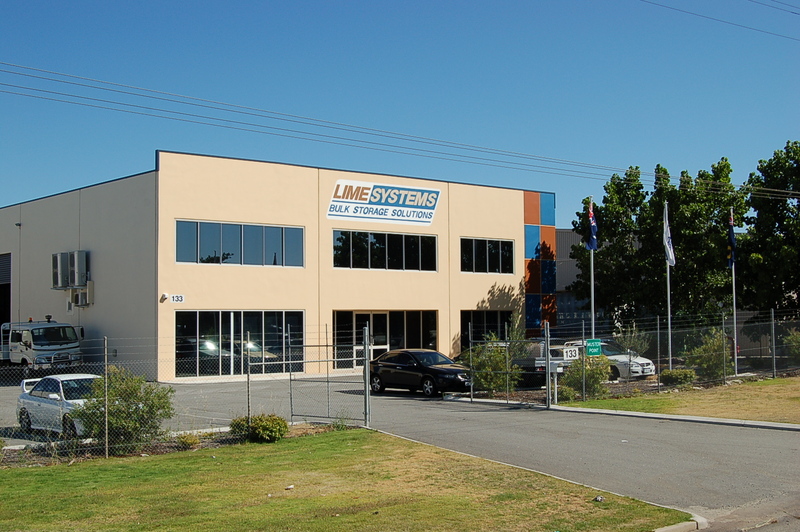 Lime Systems strongly support our Project Managers to work with the client to achieve the common goal of completing and closing out the project to the satisfaction of all involved.